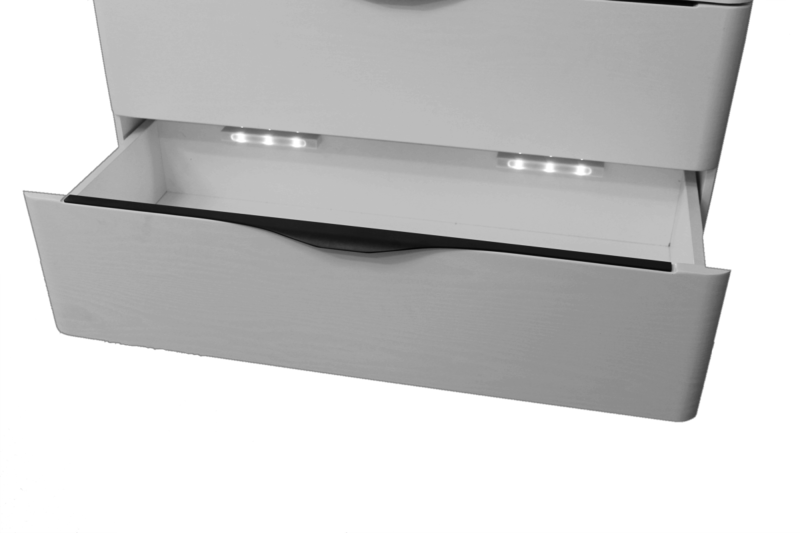 ♦ Fit them to any Drawer or cupboard where you need instant light. 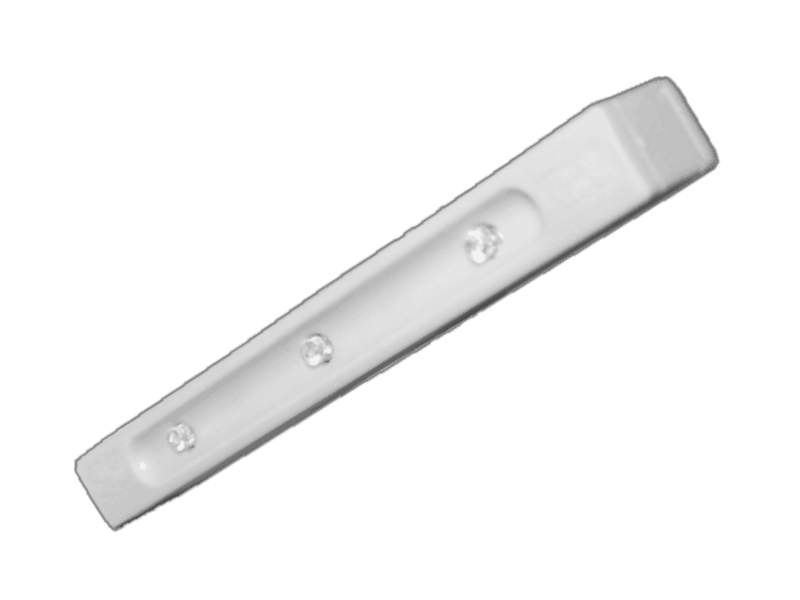 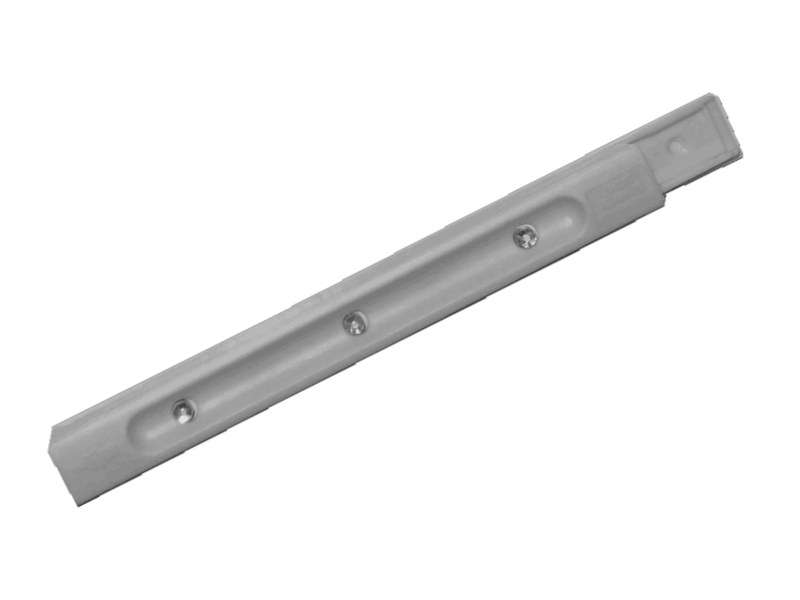 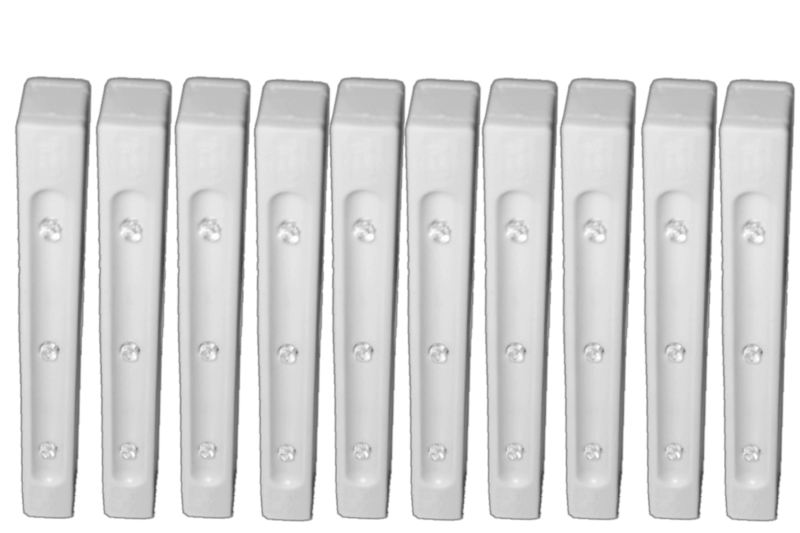 Suitable for use in Bathroom vanities or cupboards, Kitchen drawers and cabinets, Wardrobes etc there are many uses for these vibration sensor LED drawer lights. 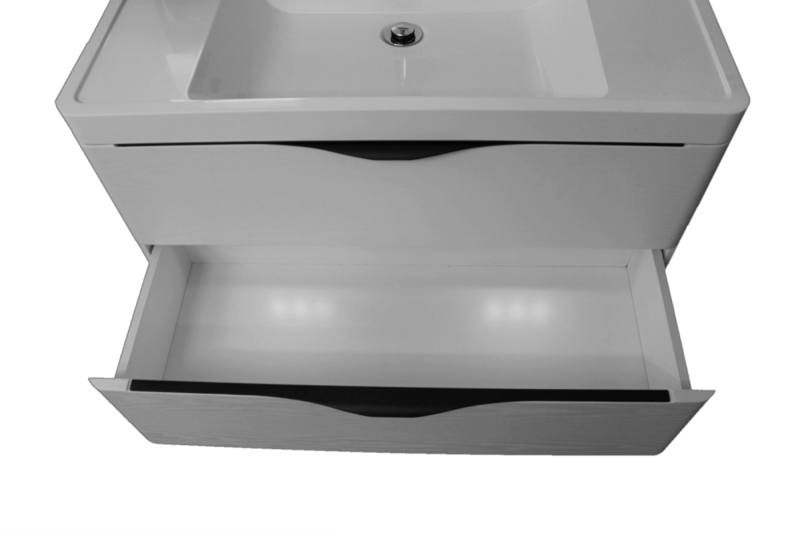 Fit them to any Drawer or cupboard where you need instant light.